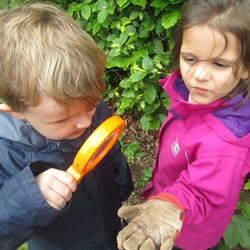 Forest skills uses the natural resources in our environment and the children’s interests to stimulate imaginative, creative and investigative activities. The ethos of Forest Skills allows learners the time and space to develop skills, interests and understanding through practical, hands-on experiences. 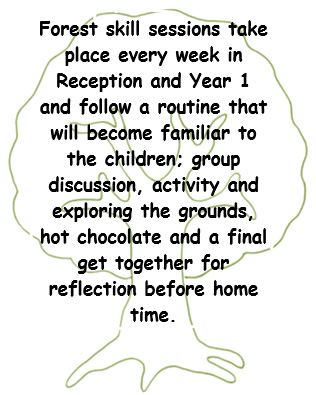 It also allows practitioners to step back and observe the children in order to then encourage and inspire individuals to achieve through careful scaffolding and facilitating. 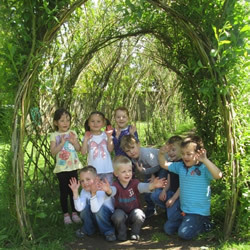 Each child has an opportunity to develop self awareness, motivation, independence, empathy, self esteem and confidence whist learning about the natural environment. 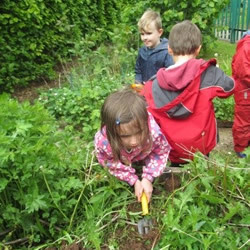 The children are given opportunities to handle risks, solve problems and co-operate with others. 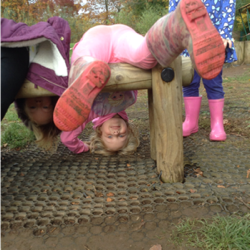 Curriculum Links – Forest Schools supports many areas of the Early Years Foundation Stage framework, and the Every Child Matters agenda.